Reducing preventable drownings in the Bay of Plenty is a key objective of Water Safety New Zealand. Download the Bay of Plenty Drowning Report here. 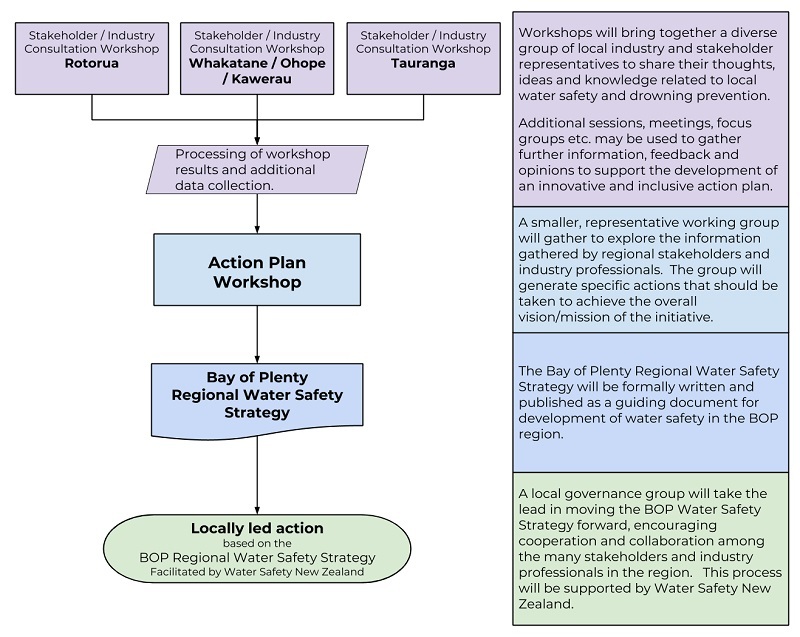 Water Safety New Zealand is currently facilitating the development of a Bay of Plenty regional water safety strategy. Following the Water Safety Sector Strategy 2020 adopted by Water Safety New Zealand (WSNZ), a series of regional water safety strategies promoting a community led focused effort is underway to reduce (and eventually eliminate) preventable drowning incidents in New Zealand. promote approaches to water safety that are most suitable to local communities in the Bay of Plenty. encourage cooperative, collaborative and community led actions that are sustainable at local and regional level. WSNZ will look to the Bay of Plenty water safety strategy to guide its facilitation, assistance, support and funding of local efforts and actions in reducing preventable drowning. Individual - what actions can be taken to support individuals to reduce potential drownings? 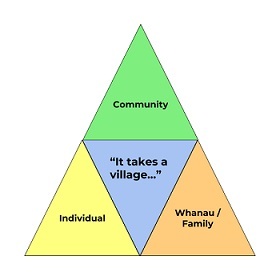 Whanau/family - What actions will help whanau/family support and protect each other to help reduce potential drownings? Community - What actions and public infrastructure might be needed to help reduce the potential of drowning within our local communities? Original generation time 1.0540 seconds. Cache Loaded in: 0.0253 seconds.